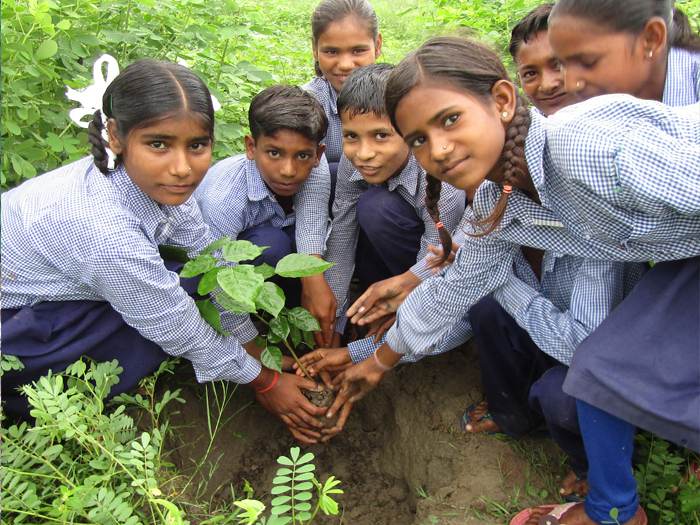 Initiated in 2010 with a motto of planting around 1 lacs tree, while planting a tree is important to help make the planet greener and cleaner for our future generation, saving the tree is equally important. 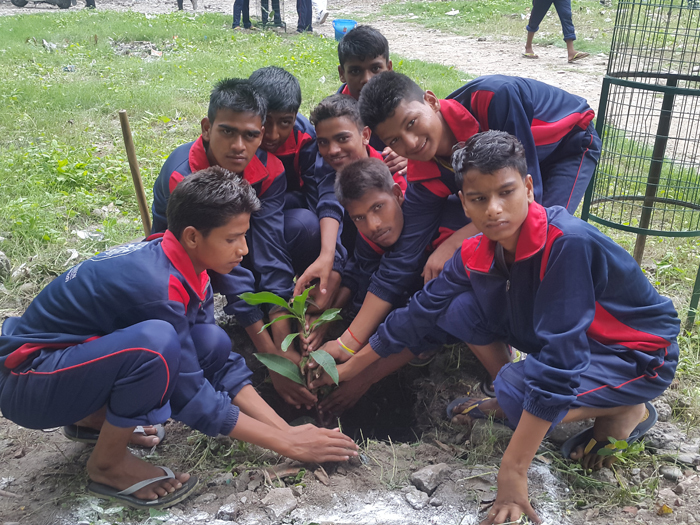 Considering the challenge, the DPSM management has launched the “Tree Plantation” program under the Harit Bharat Abhiyan Project. 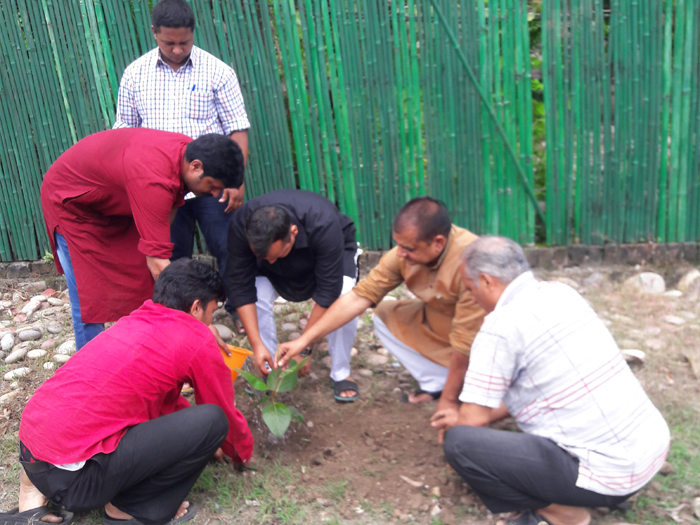 DPSM started the tree plantation on 10th September 2014 under the guidance of ministry of environment, forest & climate change near the Bank of Ganga at Haridwar. It had started with the oath of planting one thousand tree in one month along with the responsibility of taking care for its of keeping them alive so plantation. Campaign for green & pollution free environment. Tree plantation (1 lakh trees plantation program is ongoing on the riverbed of chandighat & nearby Chilla areas, Haridwar, Pauri).